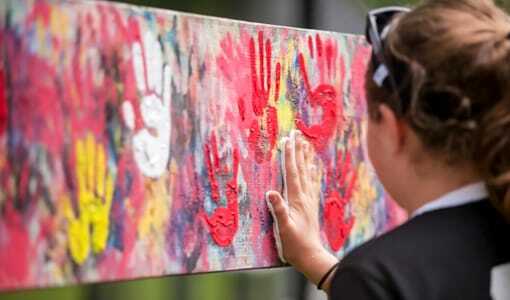 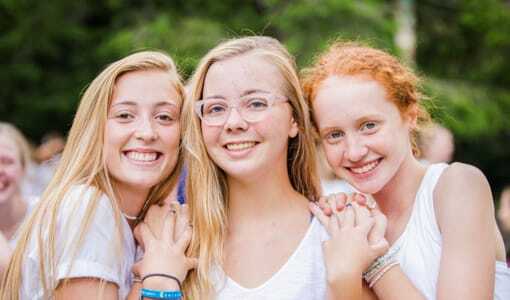 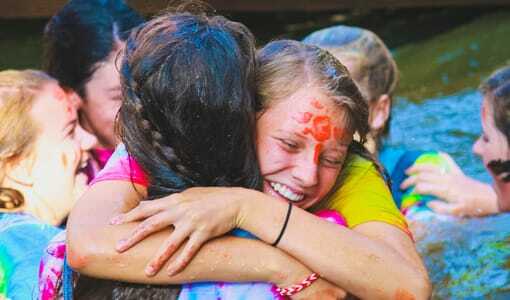 Camp Merri-Mac, located in scenic Buncombe County, NC, is a Christian sleepaway camp for girls who are looking to have a faith-filled summer where they are free to have fun, be themselves, and form meaningful friendships with their peers. 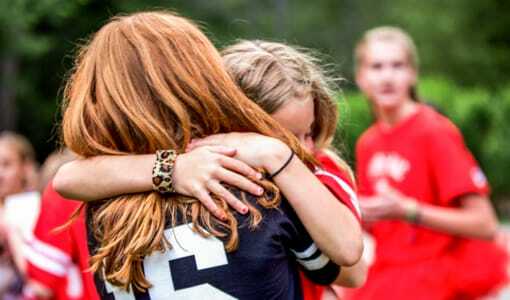 Here at Camp Merri-Mac‘s Christian sleepaway camp for girls, we believe that every one of our campers should be given the opportunity to hone their skills, discover their confidence, and feel the love of Jesus Christ in every experience they have at Camp Merri-Mac. 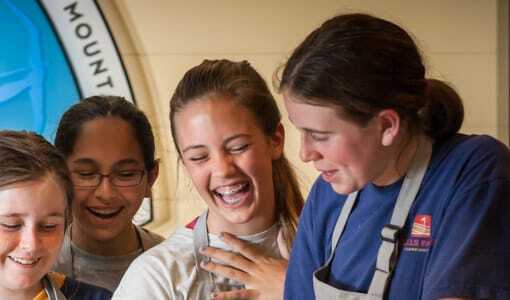 All of our staff is chosen to serve for their Christian leadership skills, high view of the Scripture, and strong understanding of grace and the gospel. 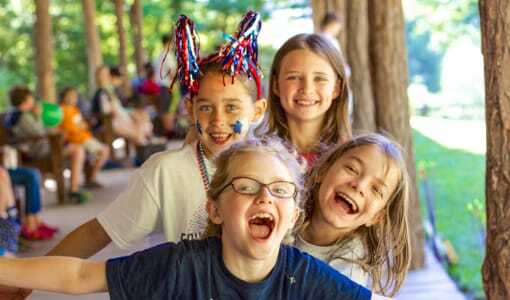 Our chapel and devotion times are very important to Camp Merri-Mac‘s Christian sleepaway summer camp for girls, but not as important as the Christian leadership demonstrated by our counselors and the influence this has over the hearts and minds of our campers. 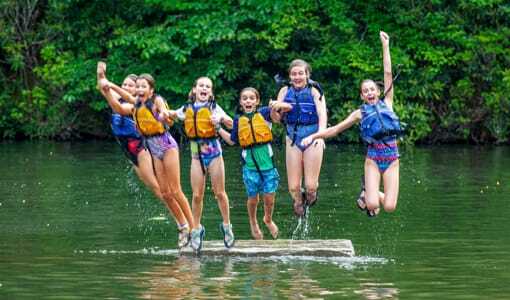 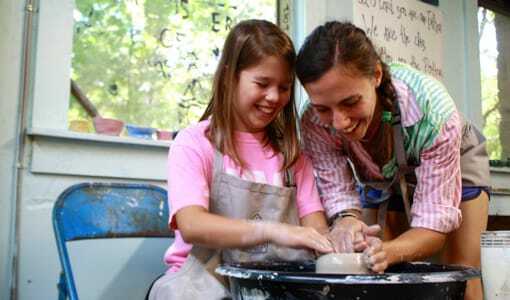 See for yourself what Camp Merri-Mac‘s Christian sleepaway summer camp for girls can do for your daughter this summer and contact us today at: (828) 669-8766 | http://www.merri-mac.com!